Before being introduced to the primal lifestyle I believed sugar to be responsible for cholesterol. My theory is that sugar is a crystalline structure, even at molecular level, and the sharp edges damage our blood vessels leaving them inflamed. I have no idea if my theory is true but below is an excerpt from Alex Royal Dietetics which supports my theory. I haven’t been able to find any studies myself, so to me it remains a theory, and one I doubt will be proven or disproven in the near future. 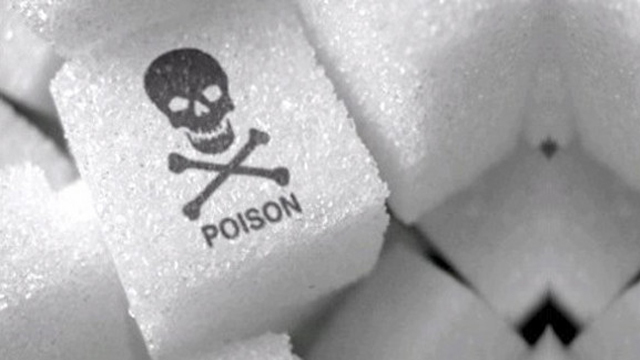 Sugar is big business, and it seems big business has a lot of power. If you want to know more about this, read this article in The Telegragh. Now I believe all plants on this planet have their uses, so if sugar is not meant for human consumption, then how is it meant to be used? We already know it is used to make biofuel but I’m sure there are plenty of other uses for it, ones we have not bothered to investigate. In closing, I will not be eating sugar until I have reached my goals, and after that I will limit my intake according to the primal 80/20 rule. Did you know there is an anti sugar movement and that they are proposing sugar be treated the same way as alcohol and tobacco? (with all the health warnings and age limitations) I’d love to hear your thoughts regarding this….